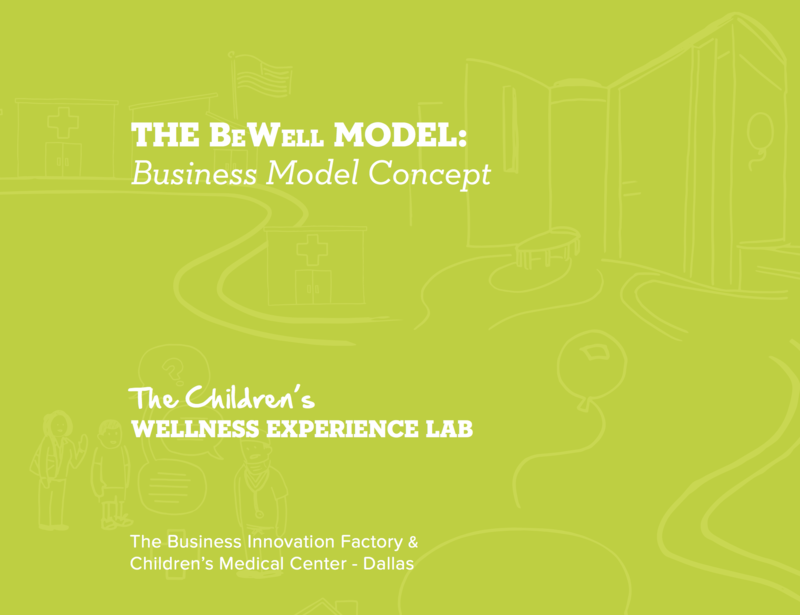 How might we transform our healthcare models from a sick-care model into a business model for community wellness? Dallas exhibits some of the worst health indicators in the country — in particular, high rates of chronic conditions, such as asthma, obesity, and diabetes. These result in increased visits to the emergency department, increased morbidity, and lower life expectancy. 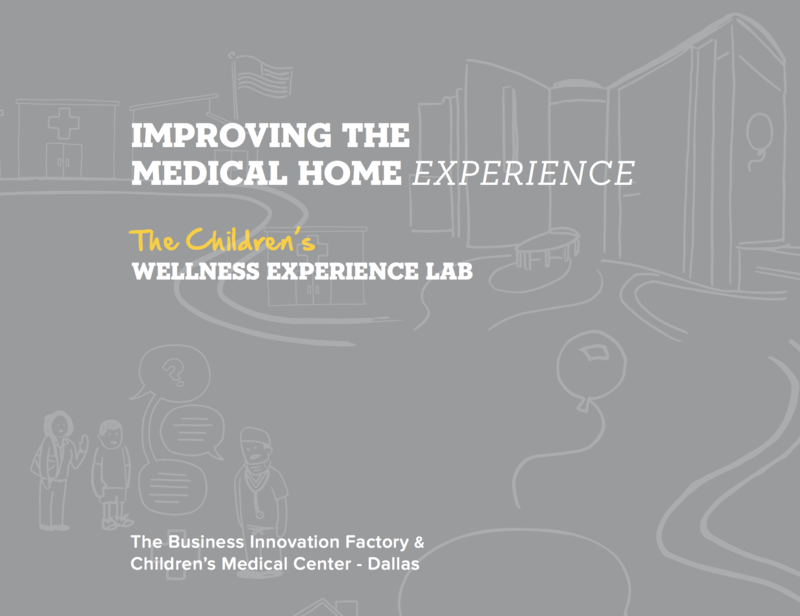 By uncovering insights about the patient experience and highlighting opportunities for making a difference, we can design a new model for wellness. 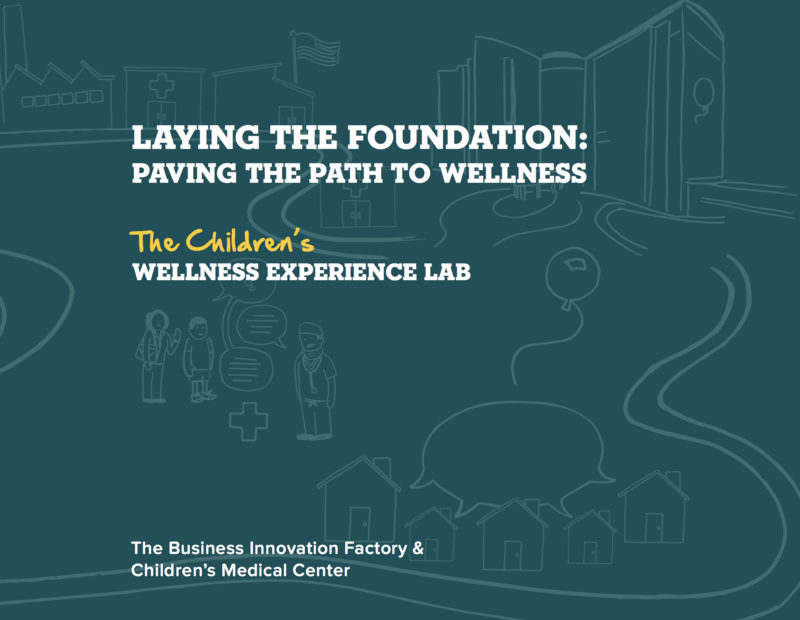 BIF sought to understand the values, attitudes, beliefs, and motivations that guide families’ actions as they relate to health and wellness; to understand specifically why and when they use medical resources; and to develop deep insights about the chronic illness experience. 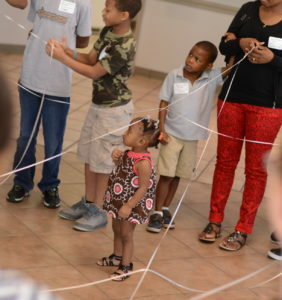 Using self-documentation, interviews, shadowing, observations, and a participatory design session, BIF engaged 21 families from South and West Dallas. 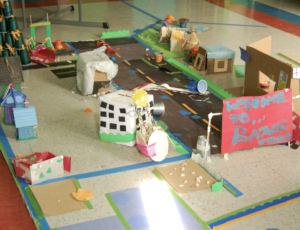 In addition, BIF hosted community writeboards (eight posters strategically placed in communal areas where residents could contribute thoughts about what makes a healthy community) and two group sessions with children ages 5 to 16, to uncover their attitudes about health and wellness. We engaged more than 90 families to understand the elements of their communities that are trusted, accessible, and replicable across Dallas. We brought families, doctors, nurses, social service agencies, and healthcare administrators together to co-design a new system of wellness. 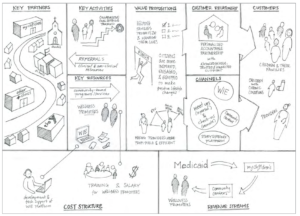 Based on insights from the research, BIF identified characteristics of successful patient-centered models (where the medical home model is falling short of the goal), and designed a wholly new model for wellness.